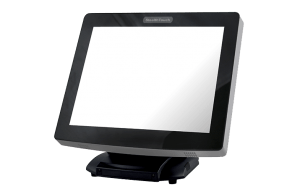 17” StealthTouch M7 All-in-One – Pioneer Inc.
A larger True Flat display with versatile capabilities. 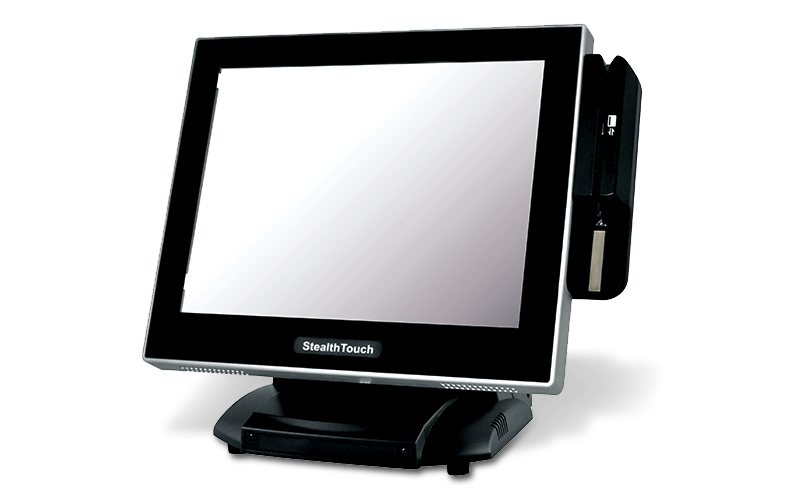 The StealthTouch M7 is a 17″ All-in-one touchscreen computer powered by Intel’s Core series with a True Flat (zero bezel) touch. This technology allows the M7 to meet your most demanding application. 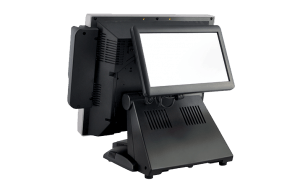 Understanding that one product will not fit all needs, the M7’s versatile design allows you to customize it to meet your budget and application’s requirements (such as processing speed, memory size, operating systems, touch technology, mounting option, and integrated peripherals). This information is to be used for reference only. Specifications are subject to change without notice. Although the information provided, to our best knowledge, is accurate, we strongly suggest that the customer contacts us to verify and confirm the accuracy of the information generated before finalizing an order/sales. Pioneer POS, Inc. shall not be liable for any claims or losses of any nature, including, but not limited to, lost profits, punitive or consequential damages. The compilation of information on this site is the exclusive property of Pioneer POS, Inc. and protected by U.S. and international copyright laws. 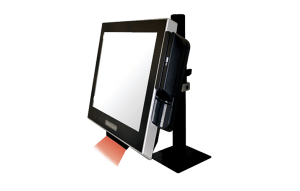 Any other use, including the reproduction, modification, distribution, transmission, republication, display of the content on this site without written consent from Pioneer POS, Inc. is strictly prohibited. Copyright © Pioneer Solution Inc. All rights reserved.